This recipe comes to us from the team at PORT Restaurant in Pickering! Nothing screams summer like a fish fry to us, so why not try making this over the campfire this summer? This recipe can be made at home, or over the campfire! 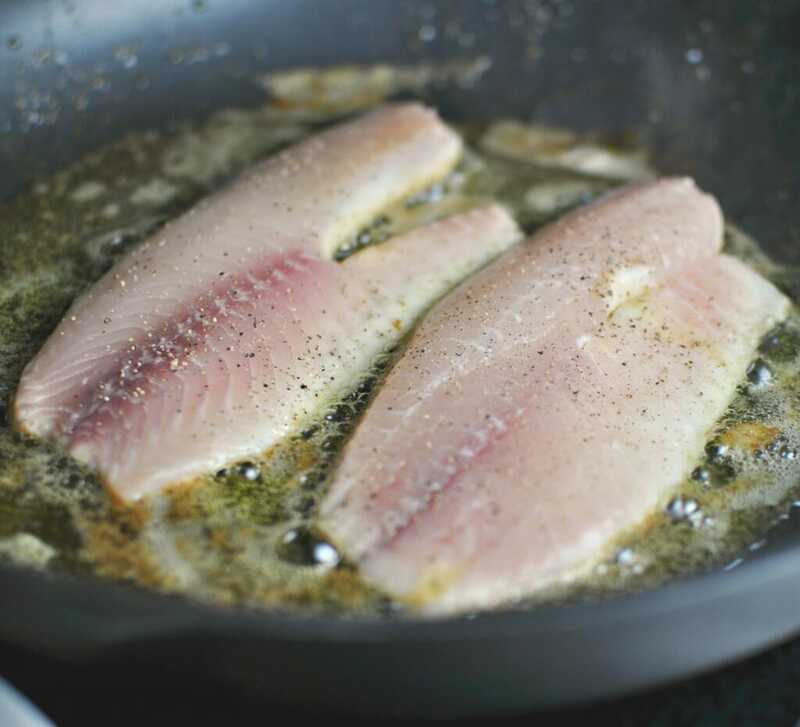 Before prepping fish, place herbs, garlic, capers, anchovies, mustard, sunflower oil and vinegar in a food processor. Season generously with salt and pepper. Pulse until mixed, but still course. Add more oil if necessary. Next, mix flour, paprika, and salt together and set aside. Heat butter in a large saute pan. Dip perch fillets into the flour mixture and gently shake off excess. Carefully place them into the heated, buttery pan, skin side down. Once golden brown, flip and cook for 30 seconds more. Remove from the butter and drain on a paper towel to absorb excess butter. Spoon on salsa and serve immediately.